Her words were consistently few, but her faithful company filled my heart, full of gratitude and grace. Her soft speech and gentle pursuit lead my heart quietly to the comfort of His presence. There is a unique desire we each have to be encouraged a certain way. I’m a word person and greatly value verbal encouragement, especially in challenging times. But aside from His direct Word, the way God encourages me is often in an unanticipated fashion; from a completely unexpected vessel. Rather than place emphasis on our own expectations, which often leave us feeling frustrated and let down. And if in God’s infinite wisdom, the silence of a friend’s company is the way He chooses to encourage me, this ‘word girl’ is welcoming it, heart wide open. It’s certainly clear from Job’s story that sometimes silence serves best. Imagine that? Women sitting beside each other seven entire days and not speaking a single word. So, they sat down with him on the ground. Because to share God’s gift of grace, sometimes means bringing the best of our gifts to the grit of the ground. To stoop down in some dirt and sit beside the sorrowful, regarding their needs above convenience and reputation. It’s what Christ did. He sat down with sinners, kneeled down beside the broken, leaned down towards the lonely. He was always reaching down. And … to lift another up, it demands we get humbled down. Down from selfish ambition and holier-than-thou thrones. 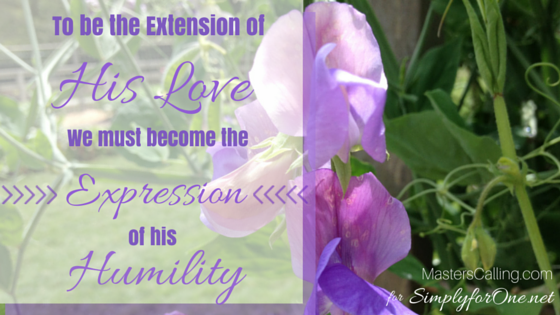 Because the quick impulse to size up a sister or stranger’s situation, can only be halted with compassionate humility. As I wrap this truth around my heart, I marvel in deeper awe at Him who carried His cross, letting His very life be nailed down upon it. Am I willing to continually serve silently, when I’m begging to be heard? Job’s friends clearly had compassion as they shared the ground beside him. However, as their lips began to move, their speech wasn’t as soft and wise as their silence. Lord, let my words be few. That I might quietly walk beside the broken and silently sit down among the hurting. 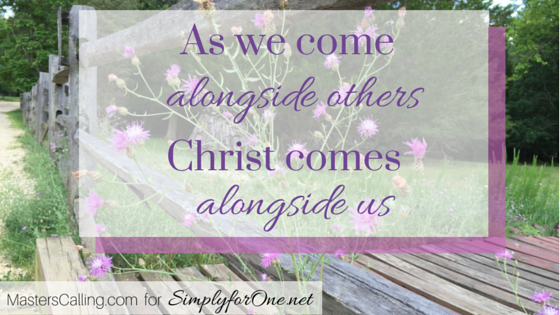 When we come alongside others, Christ closely comes alongside us. Jessica Lauren dwells in grace as a Daughter of God, thankful wife and grateful Mama. Encourager at heart, she has a passion for people and their real stories. 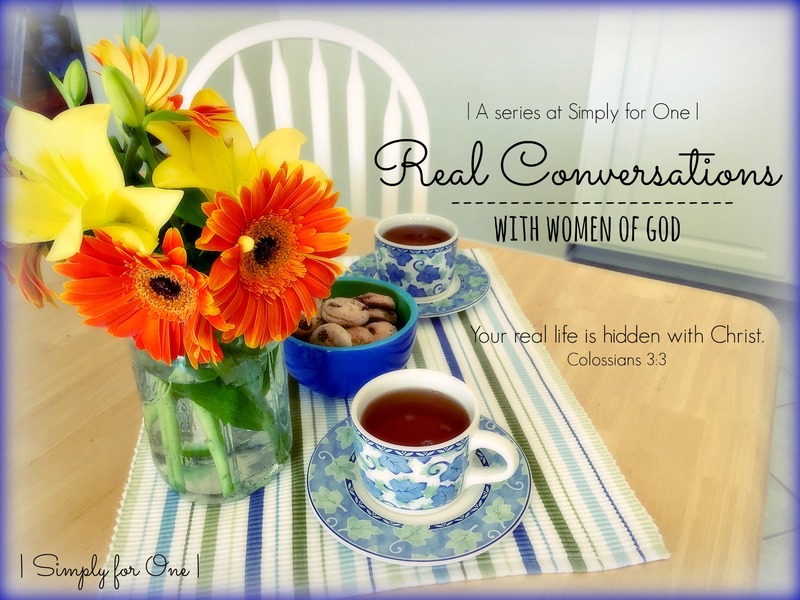 In her own journey towards wholeness, she has come to trust in the power of God’s Word, to rewrite, redeem and reshape the story line of every woman’s heart – with freedom, grace and truth. When she’s not reading, studying or penning praise, she can be found browsing WholeFoods, baking gluten-free or strolling along the river. 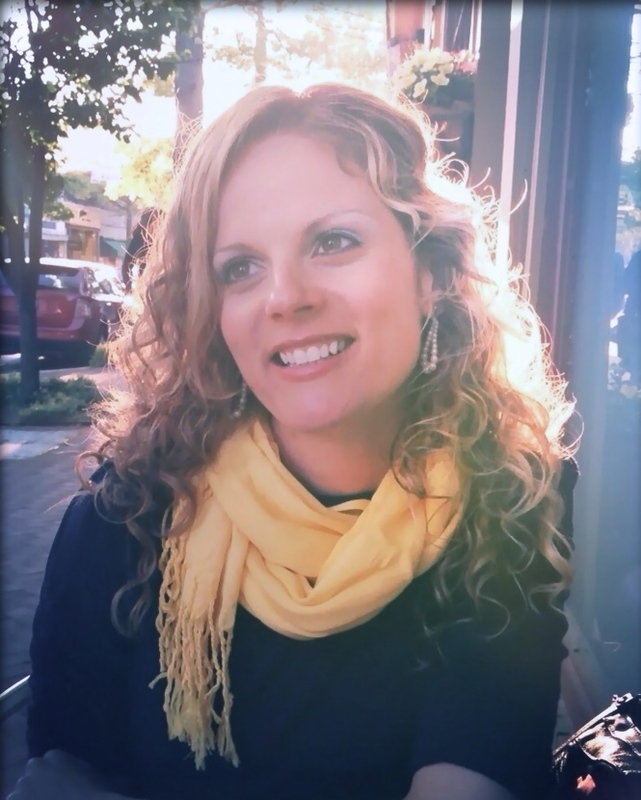 Writing from her heart and His Word at Masters Calling, Jessica encourages women to embrace each season in their journey to becoming–the beauty of becoming whole, holy and more like Him! You can connect with Jessica on her blog and Twitter. I’m learning too Meredith – how to give the gift of Seeing More and speaking less! I’m blessed by the gift of your presence here. Blessings of His peace and rest to you today. Hello Jessica, I needed this today. Thanks for being here, Ifeoma. Listening before speaking is something we can all practice more of. Blessings! Blessings to you dear sister. And praying with you, for fewer words and greater love.. Many Blessings back Ifeoma! “Am I willing to continually serve silently, when I’m begging to be heard?” Wow, Jessica, such a powerful question, and a difficult one! Coming over as your neighbor from Bonnie’s and being challenged. May your weekend be filled with His peace and joy!! Thank-you Kristin and I agree, a very special thanks to the genuine and wonderful host!! Blessed to be a guest here!! At Three Word Wednesday (I am #17) right in the middle of two posts writing on the same topic. Is the Lord speaking to me, or what? Great post. Uh-oh, always kind of eye opening when He sort of hits us with those confirmation nudges, right?! Glad you visited today and glad it was His voice you heard. “Sometimes silence serves best.” I love this. You are so right. I think sometimes people don’t value silence enough. They feel they must say something to encourage. Unfortunately, that sometimes results in hurt feelings rather than encouragement. Thank you for your beautiful post. Thank-you so much for being here today! I’m with you in your comment – I want to be quick to listen, slow to speak.. Because the more I see with His eyes, the more my heart is moved with compassion and the less my mouth is moved with my own words. Your presence here is a blessing! Such grace to know when to speak and when to be quiet. Listening takes a variety of forms, doesn’t it. Lovely post today. Thanks for being here today and pray His peace is yours in abundance this week. Me too Lisa!! I think of how God gave both His Word and His presence – all in one… And I’m learning when I ‘let my words be few’ – I make more room for His Word to speak! I’m so blessed you visited here today! As one who usually has a LOT of words… I find many times when they are simply not needed! Great post! Yes Karrilee I hear you!! I’ve been saying this often lately – “Lord, let my words be few, that I might speak a less and see a whole lot more! Thanks Karrilee for being here today! I love your challenge today for our words to be few. There is a real gift in being truly “present” with another person. It requires discipline to listen and allow the other person to speak without always interjecting. Thank you for these words today. Visiting you from Testimony Tuesday. Mary you are so right – it’s a beautiful gift to still our thoughts and ‘really’ listen to the heart of another! Blessings of His of quiet rest and love to you today, Mary!